Back by popular demand, Don Schlesinger, one of the world’s foremost authorities on the game of casino blackjack and author of the highly respected Blackjack Attack: Playing the Pros’ Way, will explain the mathematical principles that apply to the game and why skillful blackjack players can obtain an advantage over the house. 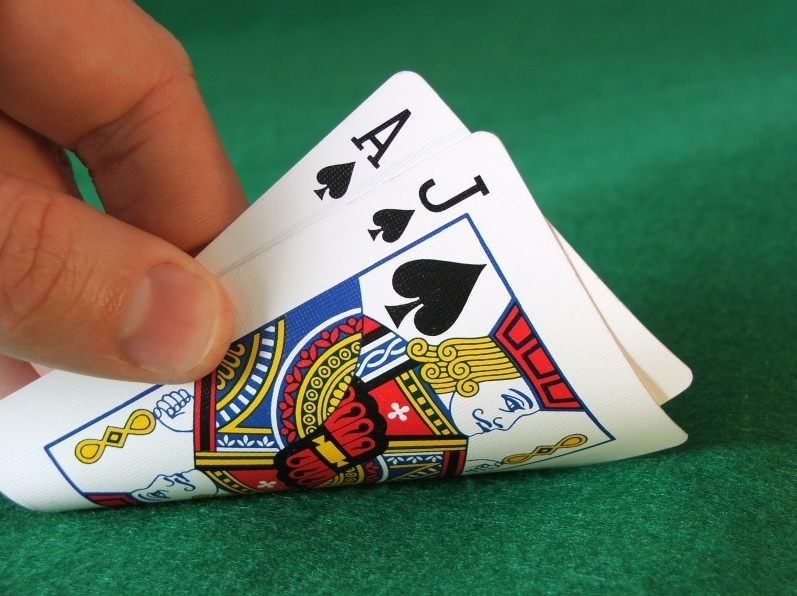 In Part One (6:00 pm to 6:45 pm), for those who missed the previous presentation in May, “Understanding the Mathematics of Blackjack,” Don discusses how the basic strategy of play was derived and engages the audience in a demonstration of the Hi-Lo card counting system. Part Two (7:00 pm to 8:30 pm) continues with more advanced concepts, including the notion of “True Count,” the “Illustrious 18” playing departures, SCORE (Standardized Comparison Of Risk and Expectation), Risk of Ruin and Risk-Aversion formulas, the “Floating Advantage,” and Optimal Departure considerations. Copies of Don’s book, as well as his Ultimate Blackjack Strategy Cards, will be on sale, and the author will be signing. Tickets are available online, via the registration link below. If available, tickets at the door will incur an additional charge.